Day 1 of our advent calendars. 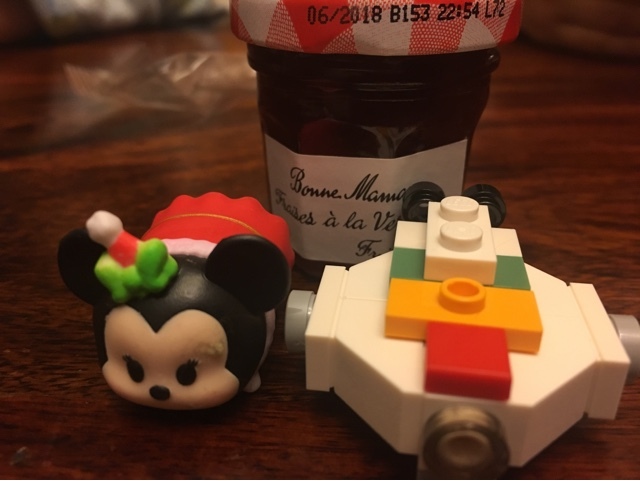 The jam was DELICIOUS (and so much fun). There was enough to generously use on 3 slices of toast this morning.